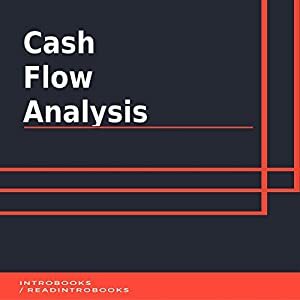 Cash flow refers to the total amount of cash-equivalents or real cash that moves in and out of business. Cash flow can be either positive or negative. Positive cash flow refers to increase in the liquid assets of a company, which will make it easy for the said company to take care of its financial obligations, like saving for the future, paying expenses, paying shareholders, reinvesting in the business, settling debts and so on. Negative cash flow, on the other hand, means the liquid asset of the company is on the decline, which may make it impossible for the company to settle its various financial obligations. There is a difference between net cash flow and net income; the latter can include items for which the company has not received payment and account receivable. The quality of the income owned by a company can be assessed using cash flow phenomenon. It refers to how liquid the income is, and can give an insight into the possibility of the company remaining solvent. Accrual accounting is one of the many aspects of cash flow analysis, and it enables a company to count their chickens before they hatch; this is because accrual accounting considers credit when calculating the income of the company. In this situation, the company can add settlement due from customers and accounts receivable as part of the items on its balance sheet. These may not count as cash, but they are added, anyway, as part of the cash flow of the company.